Established in 1860, TSUJIRI was founded by green tea specialist Riemon Tsuji. 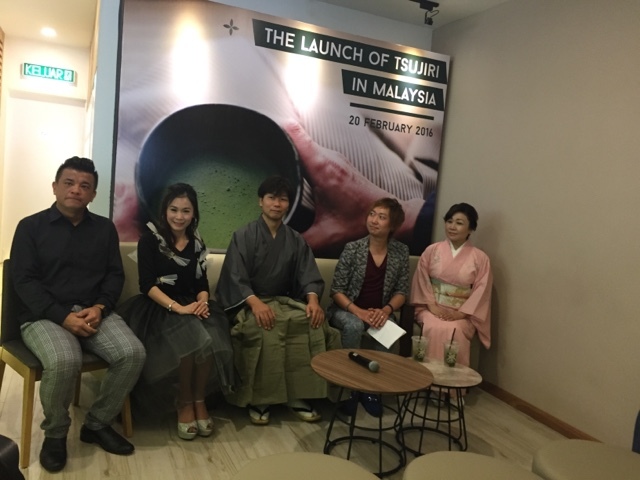 He tries to improve the tea industry, by enhancing the flavours and sweetness of green tea using high-quality Gyokuro tea leaves, which is a breed of shaded green tea from Japan. 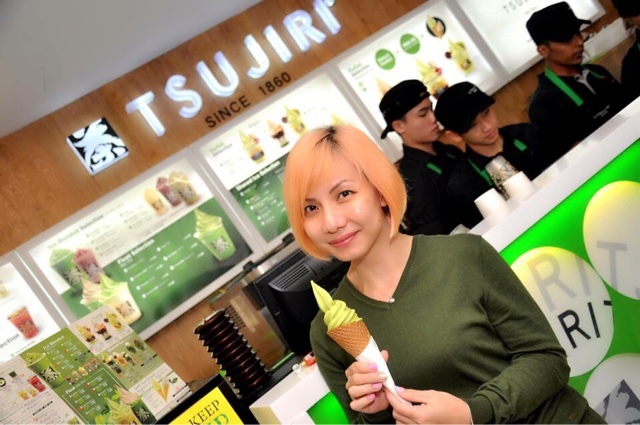 Today, TSUJIRI has over 14 outlets worldwide including Japan, Taiwan, Singapore, China, Canada and now, Malaysia. 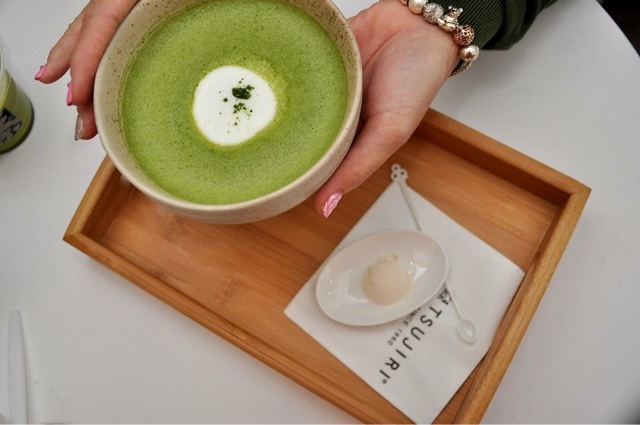 Matcha served with a layer of yuzu beneath, you could try a few sips of its original taste before stirring the mixture for a sweet version. 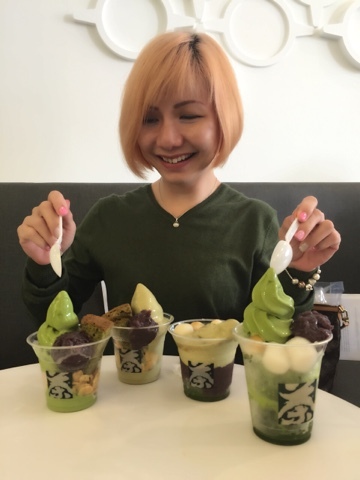 Matcha shaved ice served with mochi and drizzled with brown sugar. 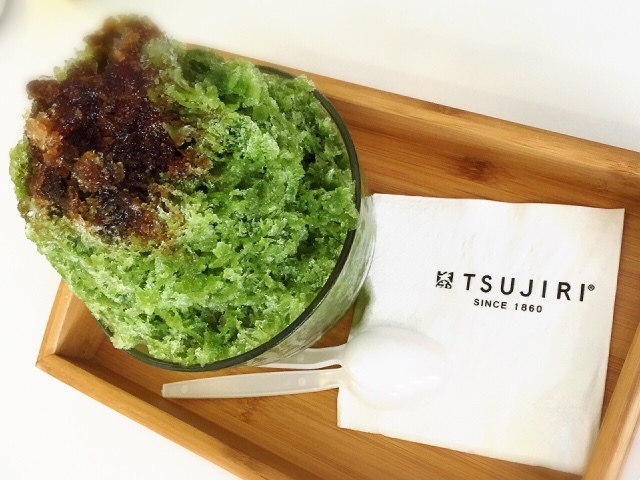 With just the right sweetness, it would be perfect if the shaved ice is more fine. 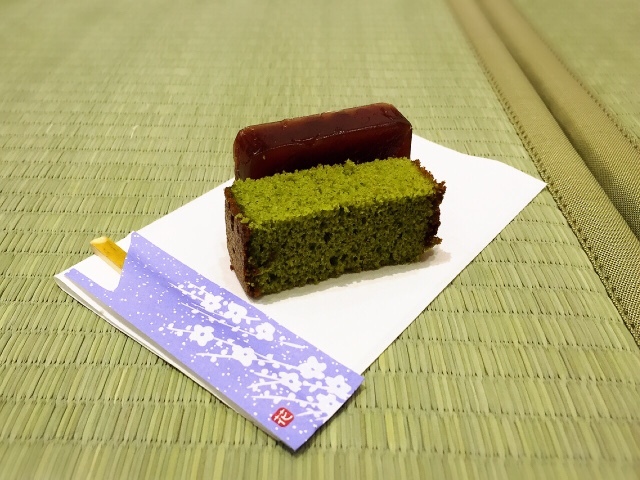 Light and airy texture with a hint of matcha fragrance and flavour. Ohh my.... Which parfait should I start with? Wow... 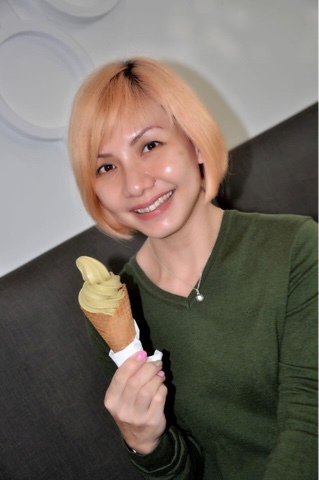 I am impressed with TSUJIRI's ice cream. Rich and creamy, the price is a steal. 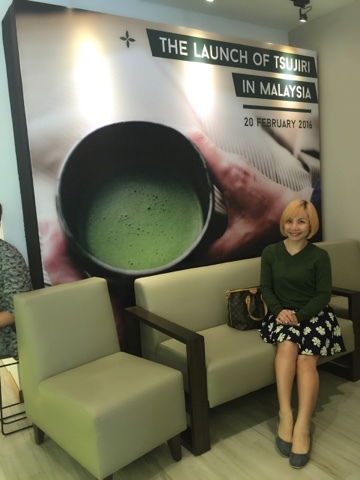 My personal preference goes to matcha for the smooth and luscious matcha taste. Highly recommended! 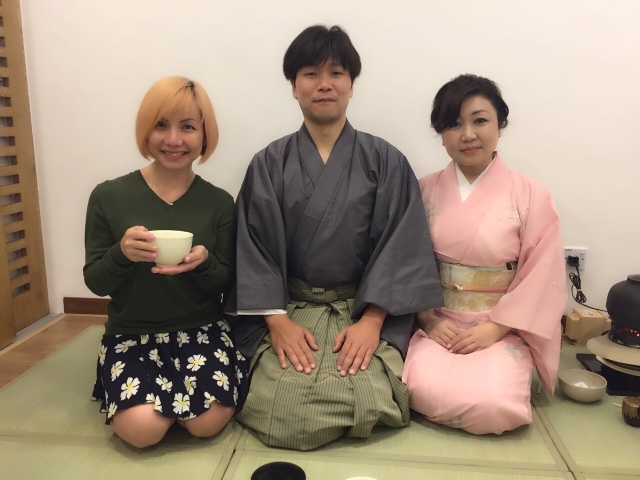 I am honoured to get to experience a Japanese tea ceremony, the choreographic ritual of preparing and serving Japanese green tea with traditional Japanese sweets to balance the bitter taste of the tea. Sado ( way of tea) culture can bring a calm perspective and a mind of hospitality to a busy daily life with just a sip of green tea and dessert. TSUJIRI wish to provide qualitative lifestyle to the busy modern hectic society. 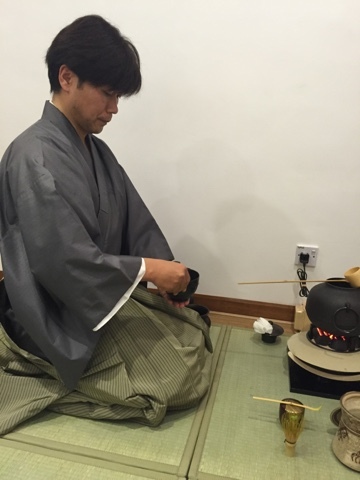 Arigatou gozaimashita Tea Master Shiro Tsuji san for the amazing experience. 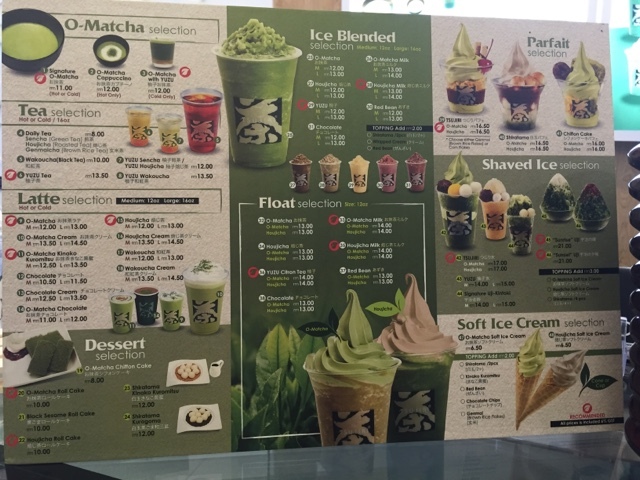 TSUJIRI offer 48 types of drinks and dessert items in their menu with take-home products such as O-matcha powder and various blends of green tea bags. 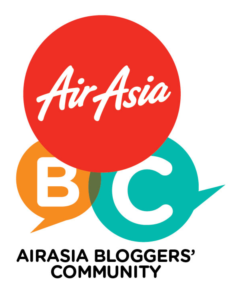 Prices of the drinks and desserts starts from RM6.50, while take home products starts from RM50. 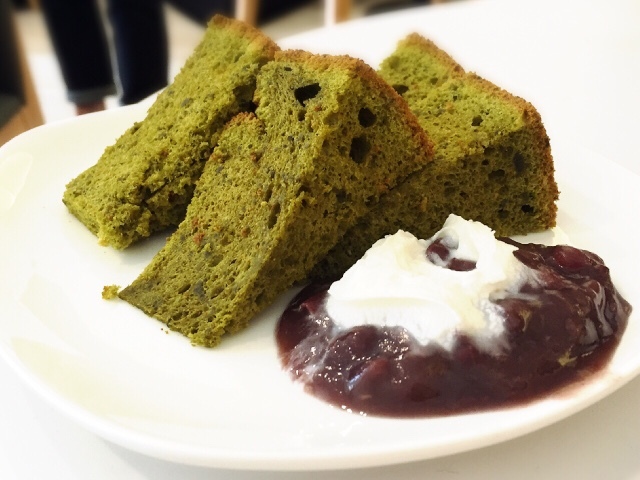 TSUJIRI products utilise the best green tea selected and preserved from Uji in Kyoto and uses the traditional grinding method to convey its strong fragrance as well as flavour. 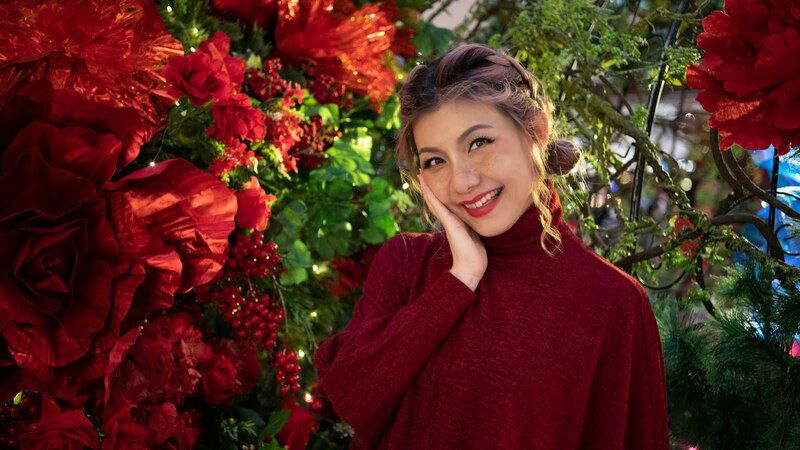 Have you been thinking, can you drink green tea before bed, then I would like you to know that green tea actually helps getting rid of sleeplessness. 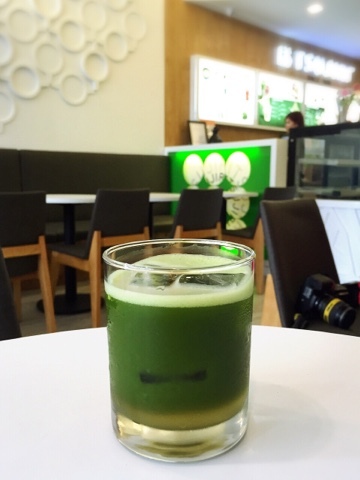 Matcha is all the rage right now. 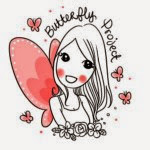 Search matcha online and you'll see people using it in everything from cookies to popsicles, and of course matcha smoothie recipes http://smoothierecepty.cz/matcha-tea-smoothie/.